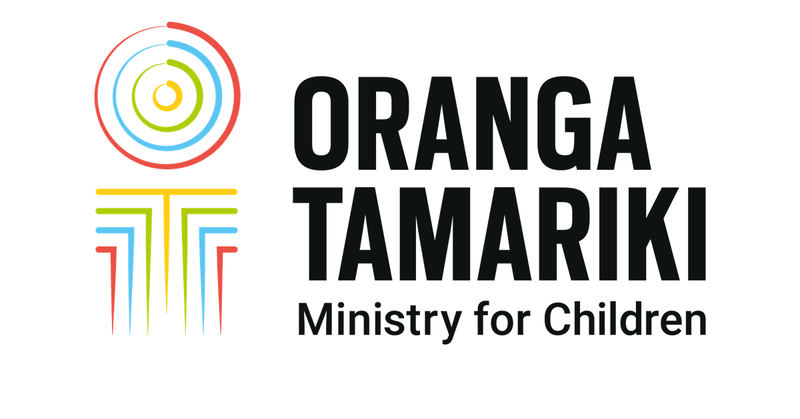 We are Oranga Tamariki–Ministry for Children. We want a country where all tamariki thrive in safe and loving whānau and communities...where they get every opportunity to dream. I want to be an inventor, no a zookeeper, an astronaut...or maybe all of them. Every day, we work with about 30-thousand children and young people. Or who may have offended. We want them to be safe. More than that, we want them to a bright future. It’s massive and we’ve made a good start. We’ve boosted the number of social workers. And we’ve supported those social workers to provide quality practice. We’ve created more emergency placement options. And set up a dedicated helpline for caregivers. So, we’ve been building strategic partnerships with other government agencies, NGOs and iwi. Providing stability for our partners with longer term contracts. New kaupapa Māori homes have been opened, supporting children and young people to transition back to whānau. It’s a long road...but we can do this. Oranga Tamariki needs your help. Everyone has to work together, to look out for all Kiwi kids.